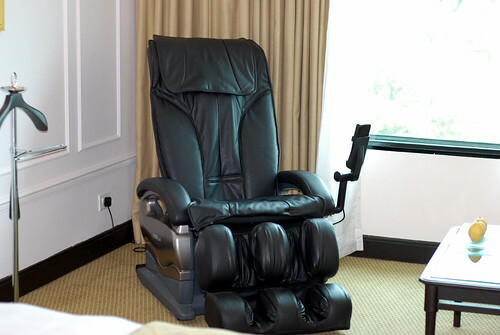 A relatively common and well known piece of technology for people who want to beat stress is the automated massage chair. These are machines that provide vibration, gentle rubbing, heat and rolling in order to help relieve stress in the spin and shoulders and generally help us to sink into a more relaxed state. Spa tubs are another piece of technology that can essentially offer you massages on demand – this time supplied by firm bubbles that will caress your body much more gently than machine parts can and warmth that can further help you to relax while also providing a number of health benefits for your heart rate, skin and blood pressure. There are many ways you can get spa tubs for the home too, whether you want a proper Jacuzzi tub for your garden, or you just want to pay a little extra for some bubble jets in a regular bathtub. While you’re in the process of turning your bathroom into a home-spa with all the bells and whistles, why not also transform your shower? Waterfall showers can give you a much more thorough and indulgent wash that feels like standing under an actual waterfall (hence the name) and makes getting up for work considerably less stressful. 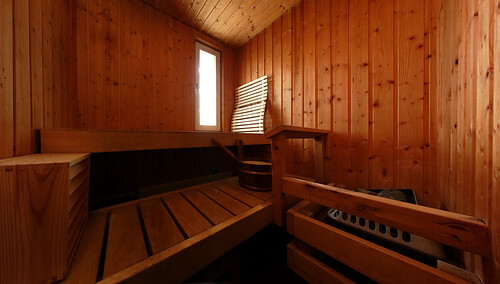 To really cap off the bathroom experience, why not invest in a sauna too? 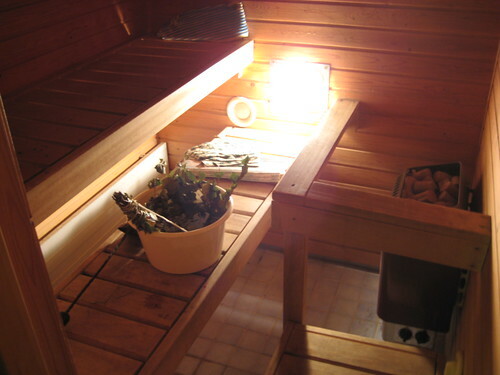 Again these are more practical and affordable than you might think, with something like an infrared sauna being relatively easy to come by. If you want to create the feeling of lying in the sun and basking in the heat, and if you want to benefit from a number of health benefits in the process, then this is a great purchase to look into. Oh and it’s great when you have friends round too. 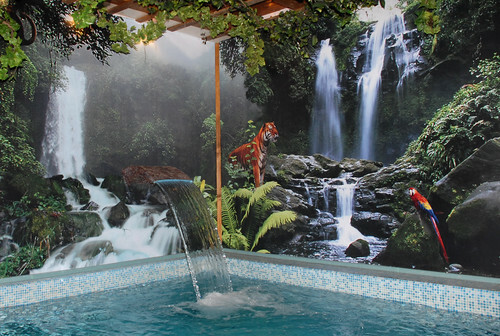 While creating ambience, a water feature or fish tank even can be an incredibly effective addition. Not only will this be almost hypnotic to watch, but water is also incredibly soothing to listen to and the way it refracts light around the whole room only adds to the soporific effect. All these pieces of tech are about passive indulgence, but how about something that can help you to become more relaxed and at ease off your own accord? A heart rate monitor can help you do exactly that, by giving you feedback so that you can identify when you’re successfully calming yourself and when you’re getting anxious. But most of all to enjoy relaxing technology… turn off your work phone when you get home! Dave Peters is a father of two who is part of the team at Spa-Rite, a business specializing in a range of spas and spa accessories based in Melbourne. He enjoys fishing and golfing in his leisure time.